To a layperson garnet is a low-priced red gemstone; however garnets have been valued as gemstones for more than 5000 years. Garnet was used by Egyptian’s jewellery as early as 3100BC. Also garnet has been rose-cut to be used as Bohemian garnet since Victorian era. Garnet is the name for a group of minerals that have common properties. All family members have very similar structures, but varying enormously in chemical composition and properties. The name Garnet is derived from the Latin granatum, meaning seeds of pomegranate, referring to the red color of a Pyrope and Almandine varieties. Garnet family is divided to two sub-groups, Pyralspite which is Calcium-free garnet and Ugrandite which is Calcium rich garnet. 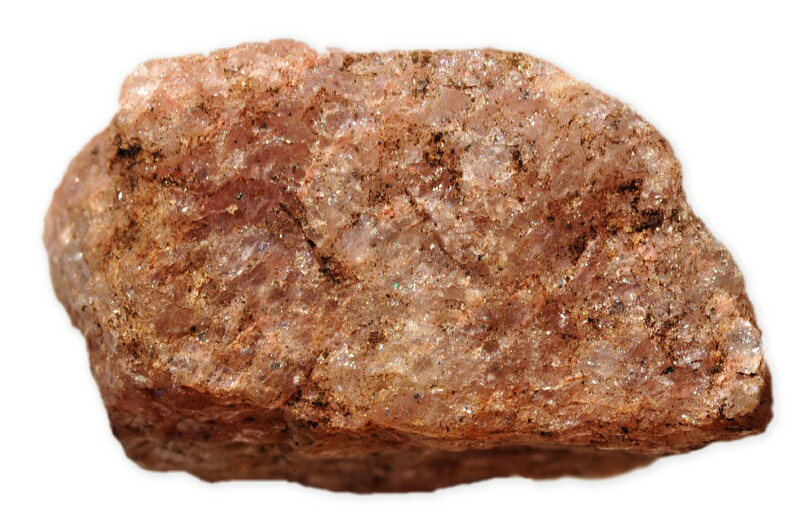 Almandine (iron-aluminium silicate), Pyrope (magnesium-aluminium silicate), and Spessartine (manganese-aluminium silicate) are the main members of Pyralspite sub-group and Grossular (Calcium-aluminium silicate), Andradite (calcium-iron silicate) and, Uvarovite (calcium-chromium silicate) are the members of Ugrandite sub-group. This is the iron aluminium garnet it ranges in color from deep red to violet-red and its color is due to presence of idiochromatic iron (Fe). This variety is amongst the most valued garnet gems. The name Almandine is derived from the city of Alabanda, Asia Minor, where gems were traded more than 2000 years ago. 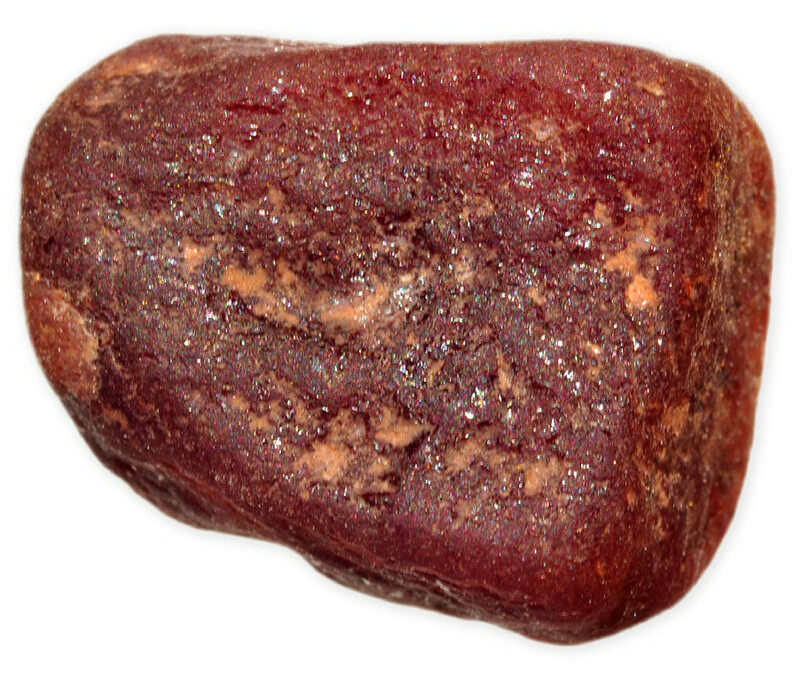 Almandine is mainly found in India, Australia, Sri Lanka, Myanmar, Argentina, and Tanzania. The best-quality transparent almandine resembles ruby, tourmaline and red spinel in color therefore it can easily be confused by them. The cabochon cut is most commonly used for this gemstone. Specimens with darker color may be cut in the hollow cabochon style. This produces a more pleasing effect. Some of the red almandite garnets show the stellate effect in the form of a cross or a six-rayed star. 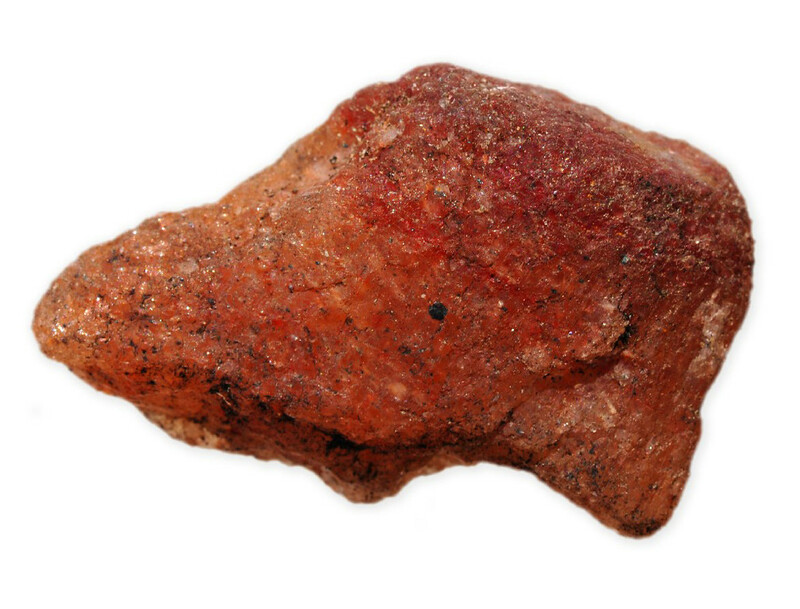 Pyrope is another red variety of garnet, however transparent pyropes are often lighter than almandine in color and generally the lighter the color, the more expensive it is. The red color is either due to idiochromatic Iron (Fe) due to blending with Almandine, or from traces of Chromium (Cr). It is not often found in good crystals, it usually occurs as grains or small irregular masses. Pyrope was very poular in Bohemian jewellery during the 18th and 19th centuries. The gemstone is mainly found in Myanmar, China, Madagascar, Sri Lanka, South Africa, and the United States. Like Almandine, pyrope can be confused with ruby, tourmaline and red spinel. Pyrope derives its name from the Greek word meaning fire-like. 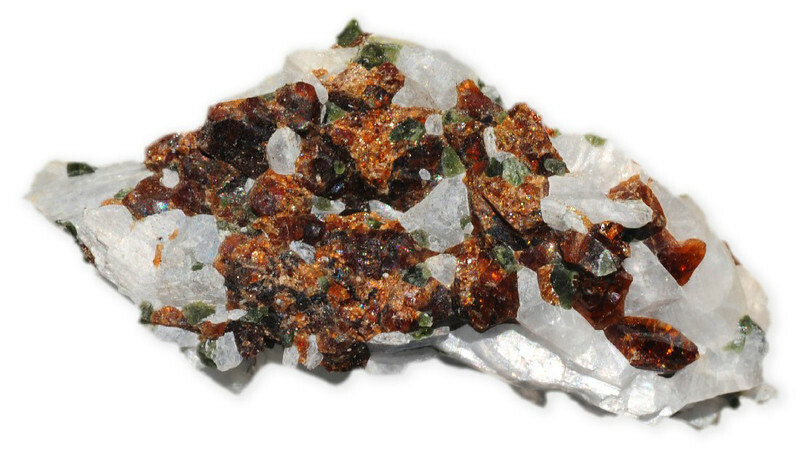 Spessartine name is derived from the first place where the gemstone was discovered, Spessart region of western Germany. 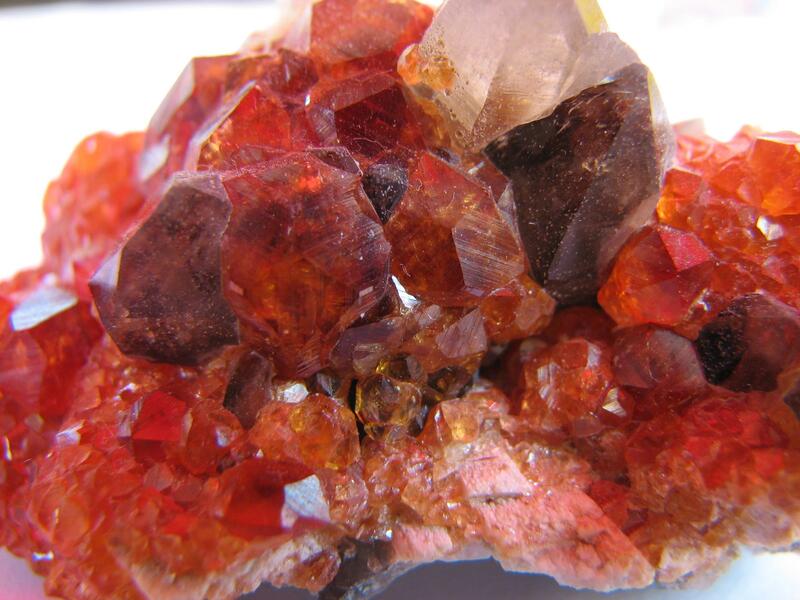 Spessartine has a rich orange-red color and feather or lacelike inclusions, which are actually clouds of minute drops. Spessartine is fairly rare asnangem garnet, and one of the most beautiful. Large stones are very rare, and usually quite rare. 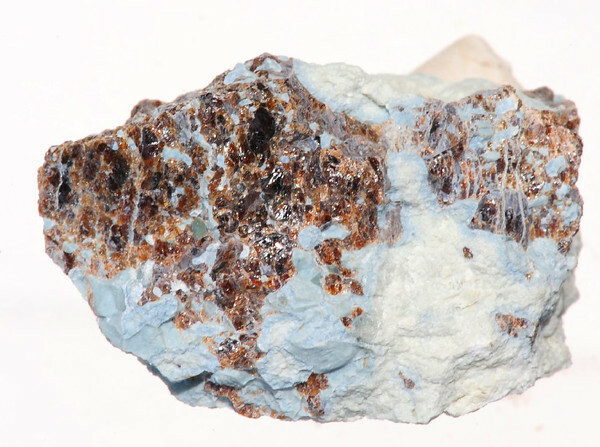 Spessartine is usually found in pegmatites and placer deposits. It is mainly found in Nigeria, Tanzania, Pakistan, Sri Lanka, and China. You can find our interactive map for gemstone of the world Here. Andradite is the calcium iron variety of garnet family. It is named after the Portuguese mineralogist D' Andrada. Andradite has tree varieties which are commonly used as gemstones. These varieties include 1- demantoid, this is the most valuable variety of andradite. It is a transparent grass green to emerald green or olive green stone that show a very good brilliant. The fire and brilliancy displayed by this stone is equal to that in diamond. This similarity of the demantoid's brilliance to that in diamond has given the variety its name. Demant is the Dutch word for diamond. The gemstone was first discovered in the Urals and the most specimens have come from there. Due to its relative softness, demantoid gemstones are used as pendants and necklaces. 2- Yellow variety is called topazolite, owing to its very great resemblance to topaz. 3- The black variety is called melanite which is mainly used as mourning jewellery. 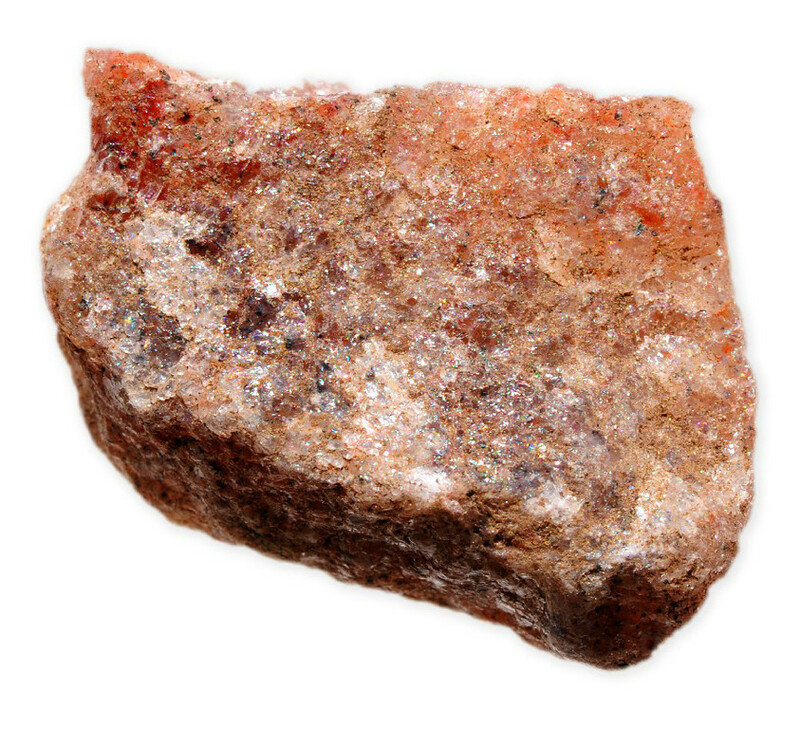 Grossularite, or simply grossular, is the calcium aluminium garnet. 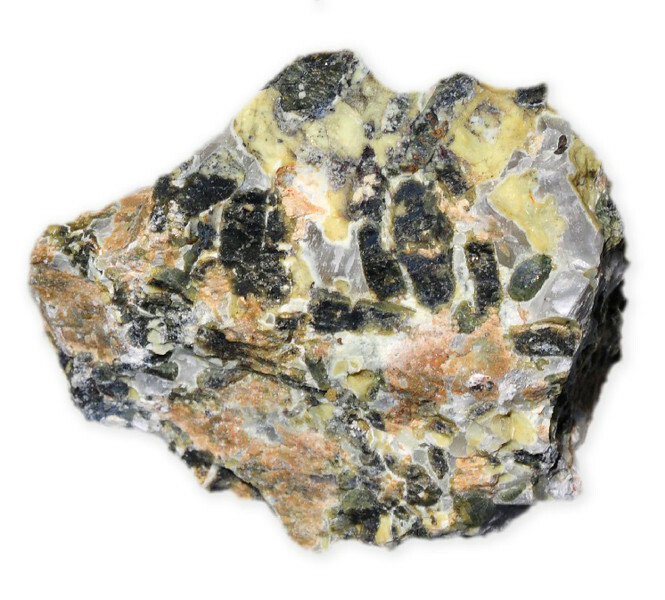 Grossularite can be completely colorless or white (other colors are various shades of yellow and brown, red rose, pale green and rarely emerald green). Grossularite derives its name from the botanical term for gooseberry, because of the pale green color of the specimens which were first discovered. The transparent, yellow, orange or reddish-brown varieties of grossularite are the gemstones hessonite or cinnamon stone. The yellowish and brownish varieties are sometimes also referred to as hyacinth and jacinth respectively. Garent is a hard and durable gemstone therefore it is suitable for most type of jewellery especially rings and necklaces. Pyrope and almandine garnets (especially with rose-cut) are used for antique jewellery restoration, especially that of Victorian Jewellery. Read more about garnet shopping guide. As all the garnet gemstone family members are both hard and durable they can be cleaned in ultrasonic cleaning machine, any commercial jewellery cleaner or mild soap and water using brush. The gemstone should be rinsed and dried thoroughly after cleaning.